BIB Radio is a digital radio program and podcast to inform and educate BLACK ENTREPRENEURS. Join Bro. 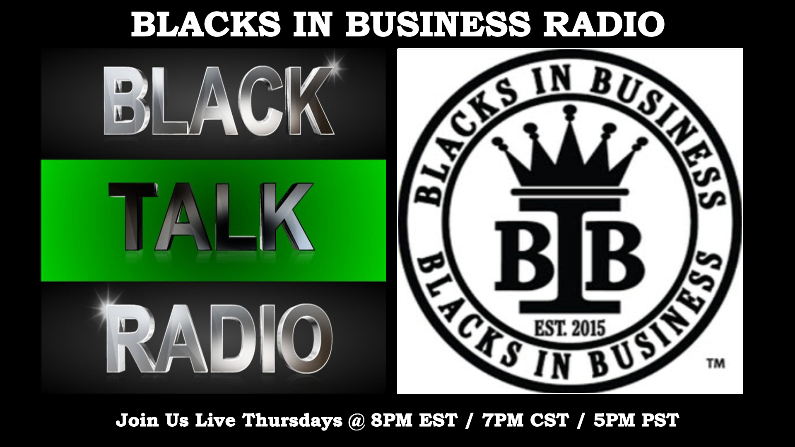 Robert and SiSi every Thursday night in conversation with Black business builders. Are you spending your time dealing with mortgage companies, banks, and real-estate agents in order to buy property?Join us August 24th, 2017 for BIB Radio with Brother Robert Elevenx Miner and Sister SiSi Harry for one of the shows that can change your life! 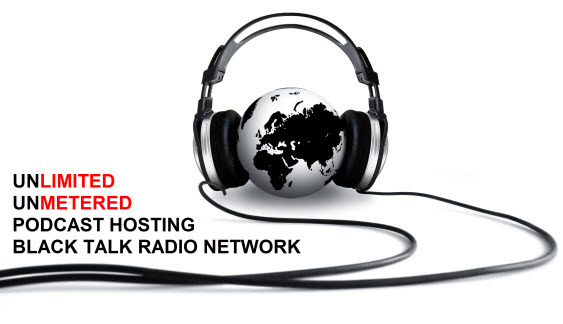 Next Next post: Thando Radio Show: Financial Friday When Gold Moves Wars Follow.